Has over 20 years experience working in the area of Kaupapa Māori research across the environment, health and education sectors. Graduated from the University of Auckland with a PhD in Education. 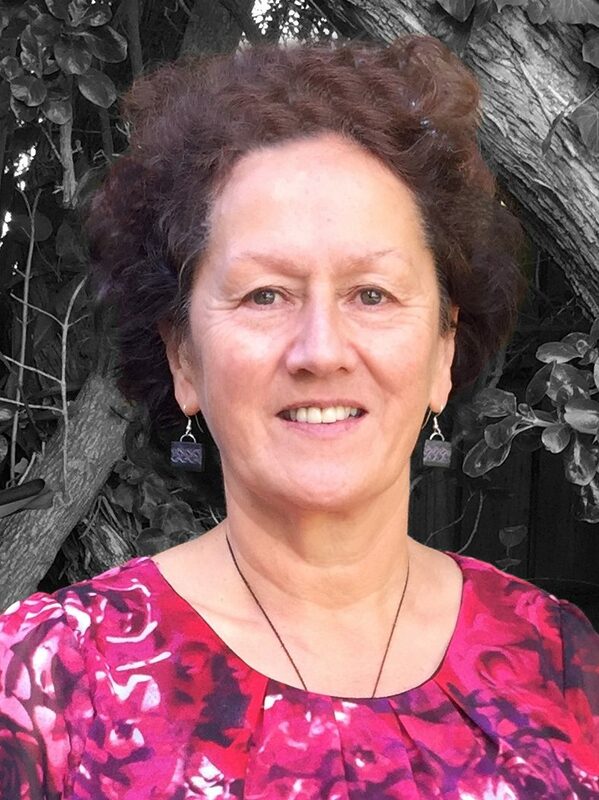 Leads the Health Research Council funded programme of research He Kokonga Whare: Māori Intergenerational Trauma and Healing – A study of the ways that historical trauma has impacted on Māori and the ways that Māori view health and wellbeing generationally.